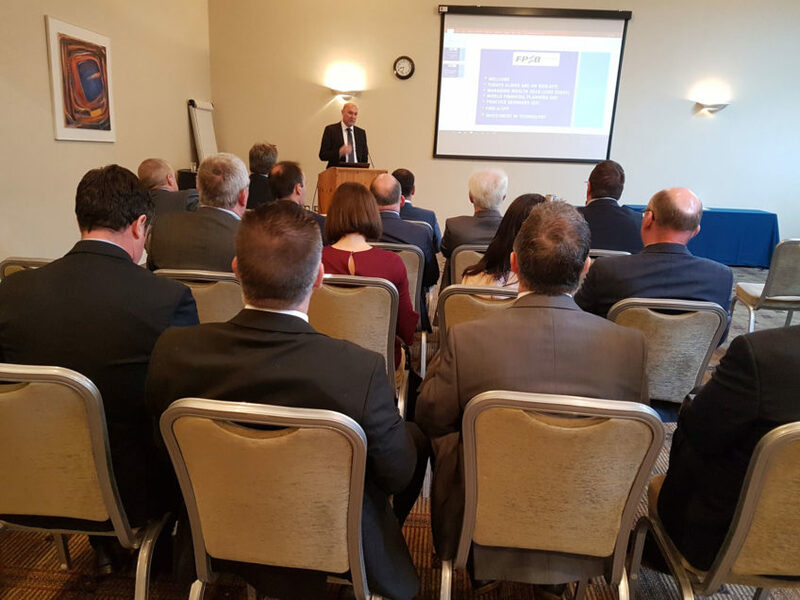 Almost 200 Certified Financial Planner™ Professionals attended a series of CPD seminars in Galway, Cork and Dublin during April. The attendees were updated on topical financial planning issues facing consumers during 2018. The key speakers were Kevin McConnell and Gary Connolly. 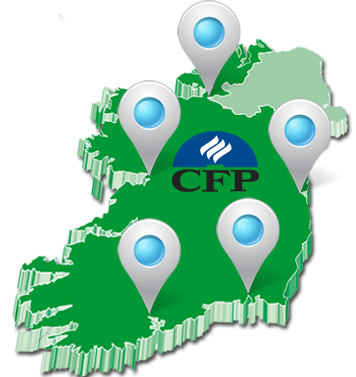 CFP®, CERTIFIED FINANCIAL PLANNER™ and CFP are trademarks owned outside the United States by Financial Planning Standards Board Ltd. Financial Planning Standards Board Ireland DAC is the marks licensing authority for the CFP Marks in the Republic of Ireland, through agreement with FPSB.